Somebody at Vulture answered those mewling, organic prayers by imagining what a trailer for Age Of Ultron would look like if it had come out 20 years ago. 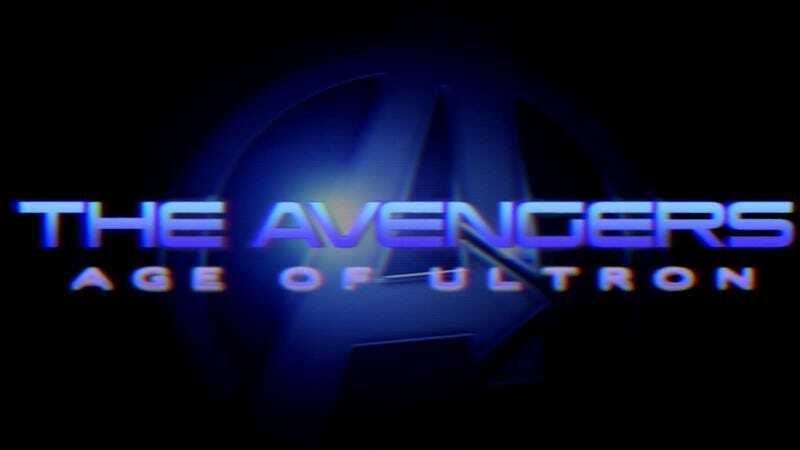 From the grainy VHS footage (somebody adjust the tracking), to the excitement-building intertitle credits, and the gravelly tones of a narrator who’s here to let you know that The Avengers mean business, this trailer distills the essence of a ’90s trailer. Echoing blockbusters of decades past, it also serves as a chilling reminder that while sometimes movies do live up to the hype of their trailers (nice job, James Cameron’s Terminator 2: Judgement Day), sometimes they definitely don’t (looking at you, Roland Emmerich’s Godzilla).